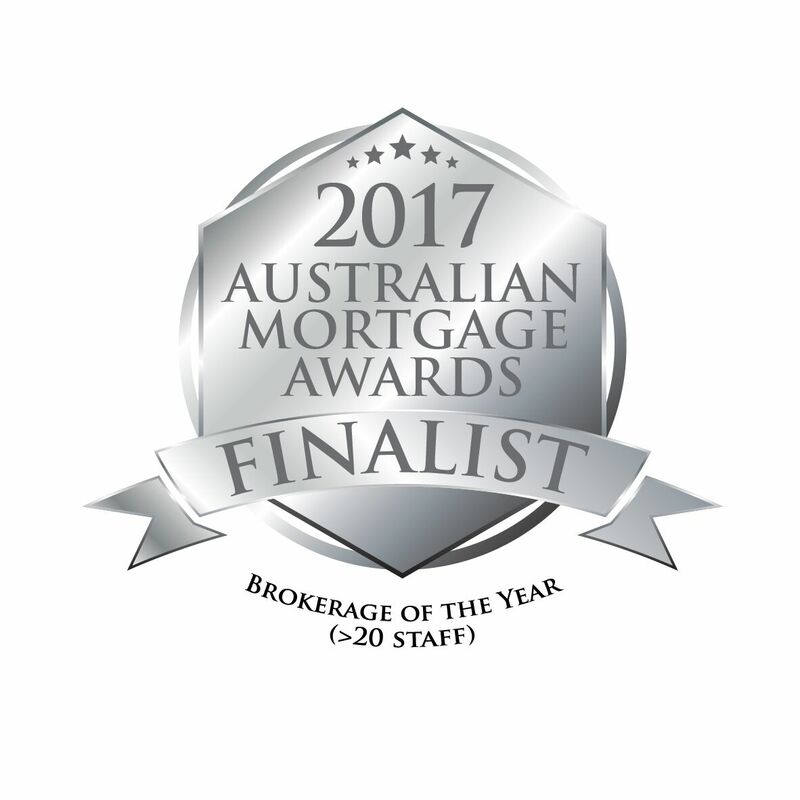 Looking forward to this year’s Australian Mortgage Awards. Good luck to Simon Orbell nominated for Broker of the Year and Misa Huynh nominated for Young Gun of the Year! Also fantastic to be recognised as an office, nominated for Best Customer Service and Brokerage of the Year. 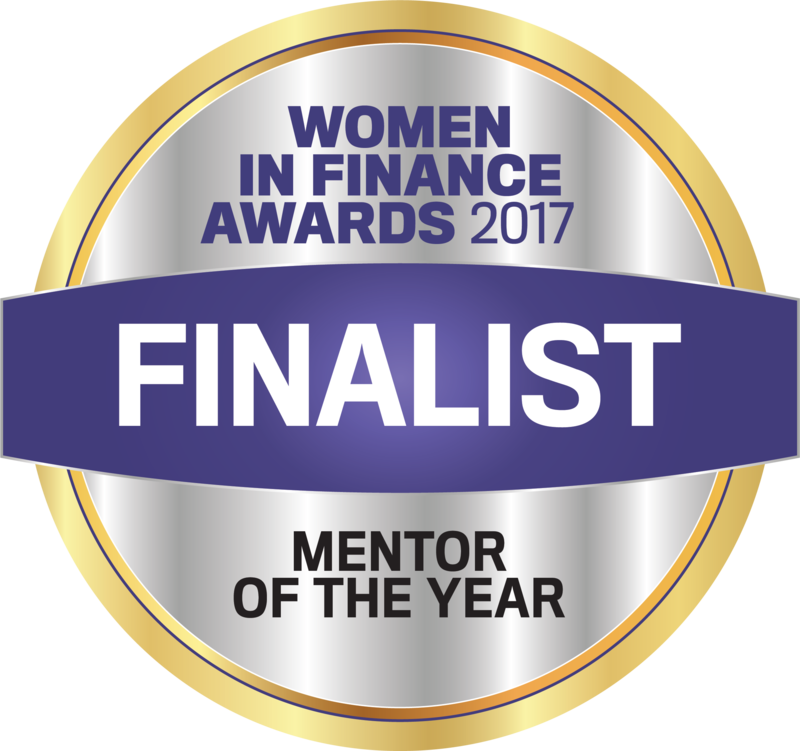 Great to have one of our Senior Team members Nichol Cullen as a finalist for Mentor of the Year at the upcoming Women in Finance Awards. Congratulations Nichol! Read the article published by Phil Mitchell here. Click Read More to see the article detailing Smartmoves latest achievement. Mitchell from Smartmove features on The Smart Property Investment Show’s podcast. Listen to the show above.